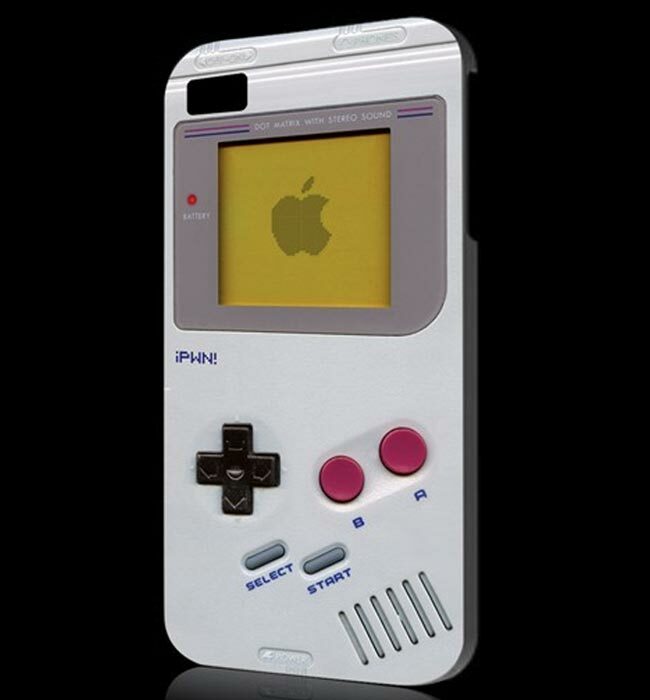 We have seen some cool decals and a couple of cases that make your iPhone look like a Nintendo Game Boy, the latest one is from the guys over at iPWN, the iPwn Game Boy Hardshell iPhone 4 Case. There are no details on when the iPwn Game Boy Hardshell iPhone 4 Case will go on sale, or how much ti will cost, you cna register for more information over at the iPWN website. Don’t forget to check out our iPhone 4 review.